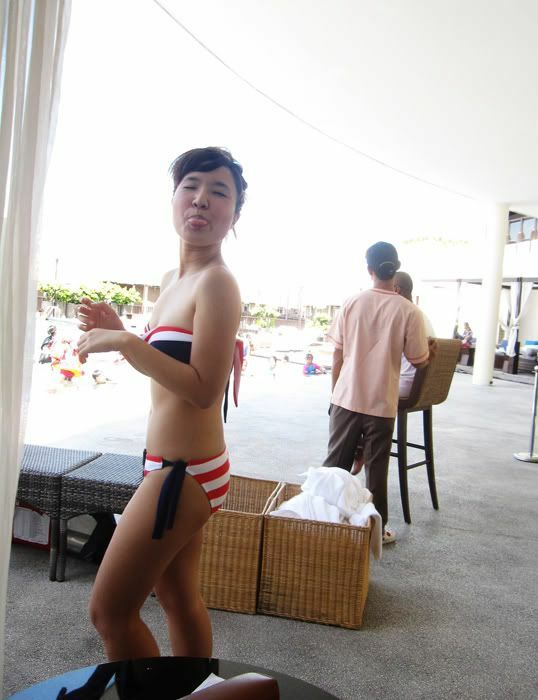 Revel in me...: Kayu turns 16. It was Brother Hoe's 16th birthday yesterday! I like this picture of him; he looks like some dragon or erm, a water snake wtf. In a philanthropic mood, I agreed to get him a Ralph Lauren hoodie sweater as his birthday present. But lord saved me my wallet! The shop was out of his size, nyehehe. I promised to get him one if we find the right size. 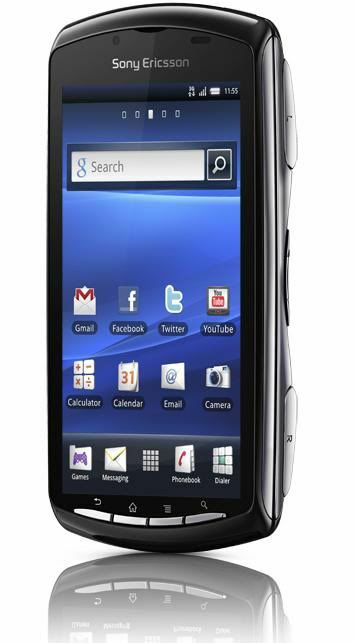 The Sony Ericsson Xperia™ PLAY! It is the world’s 1st PlayStation™ Certified Android smartphone, and combines the best of a gamepad smartphone with the convenience of PlayStation™ Portable (PSP) in your mobile. Which means that you can enjoy non-stop entertainment with the best games on your mobile-- i.e. there will never be a dull moment, ever! 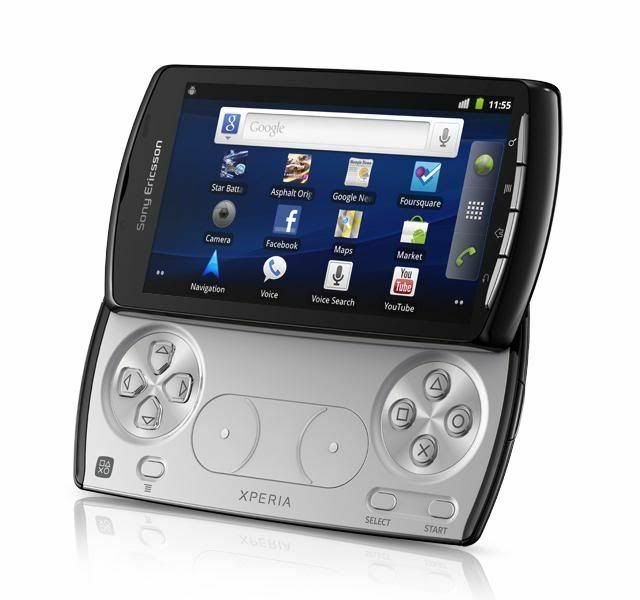 Why I think the Sony Ericsson Xperia™ PLAY will be perfect for Brother Hoe is 'cause it promises to give gamers the best experience possible! It slides open to the touch-sensitive gaming controls with PSP-like gaming buttons, and has a fast gaming speed with Android 2.3 Gingerbread and WiFi/DLNA support. With a 4-inch screen, you can immerse yourself in the clarity of the game. There is an unlimited array of PSP games available to download, so you can get behind the wheel of Grand Theft Auto, dribble on the field of Winning Eleven, or visit the different realm of Final Fantasy! Other features to enjoy include the 5MP camera with LED flash and GPS support. Best part is, the phone is now available from Celcom, and is so affordable with various attractive packages to choose from, with packages from as low as RM848 on Celcom Exec. Why Celcom Exec, you ask? • The more you talk, the more you save. Automatic discount up to 30% every month. • Call rates as low as 10.5sen/min (after 30% discount). • FREE mobile Internet and calls within network on weekends. • Customers are encouraged to sign up with a credit card for auto-billing via OCS (Online Customer Service) to enjoy 5% discount on their bill each month and even stand a chance to win great prizes such as BlackBerry smartphones, free holiday, etc. I mean, which team would you rather belong to? 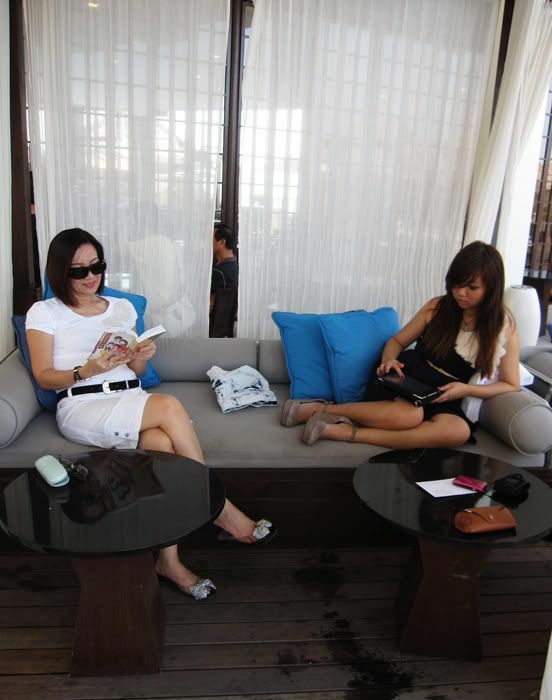 The one which reads BOOKS wtf, or the one who entertains own self with smart gadgets? looking super duper extremely hot in the last pic!!!!!!! could you recommend me places to get nice swimsuits? I have tried roxy/ billabong already! So hard to find nice ones..
your blog's so cute :) love yr style! so amazing in that bikini!